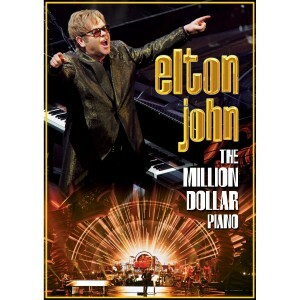 Recorded at the Colosseum in Las Vegas, Elton John takes fans through more than 40 years of music on his latest DVD, The Million Dollar Piano. 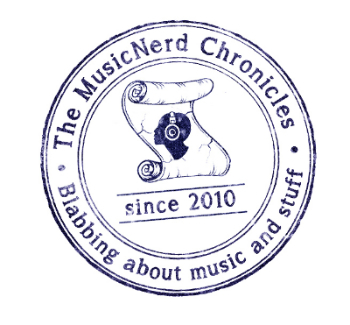 Despite his voice not quite reaching the upper registers that people might be used to hearing on songs like “Tiny Dancer,” “Rocket Man,” and “Levon,” his voice otherwise sounds impeccable. 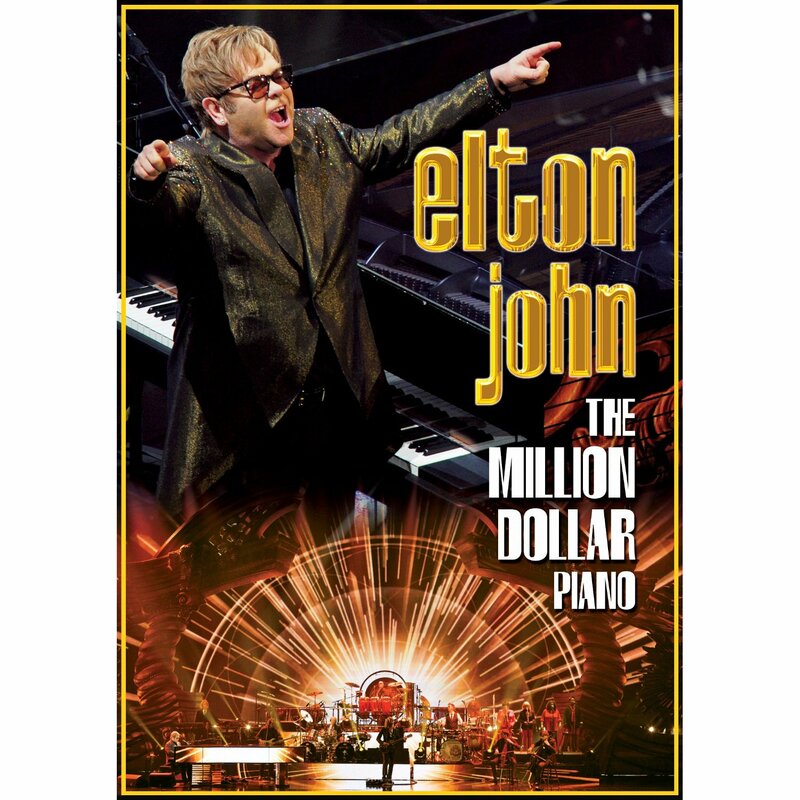 Backed by a full band as well as a host of back-up vocalists, John delivers nearly note-perfect renditions of “Goodbye Yellow Brick Road,” “Philadelphia Freedom,” and “Bennie and the Jets” helping make The Million Dollar Piano a worthwhile purchase.